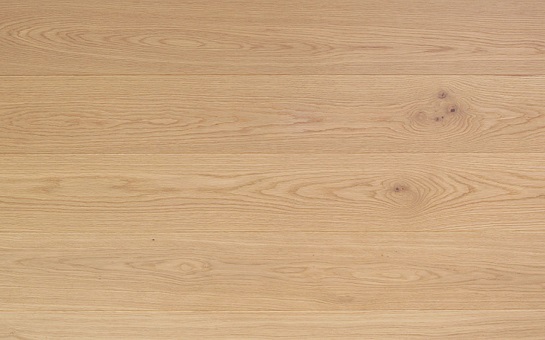 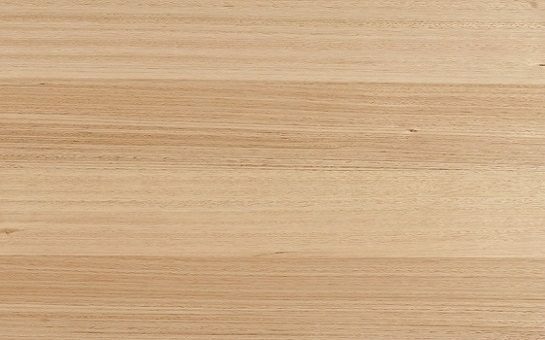 The heartwood of white oak is pale yellow-brown to mid-brown, sometimes with a pink tinge. 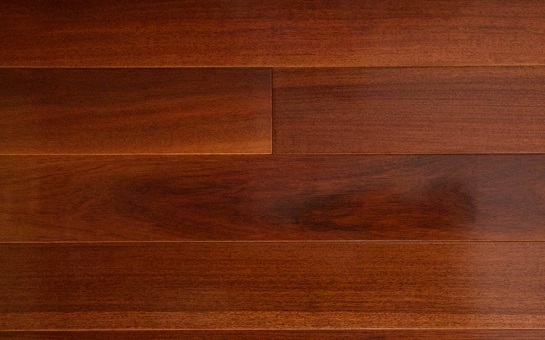 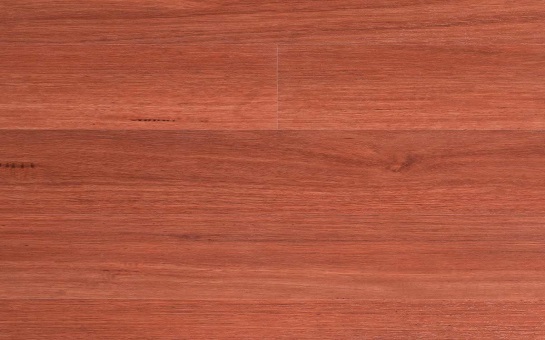 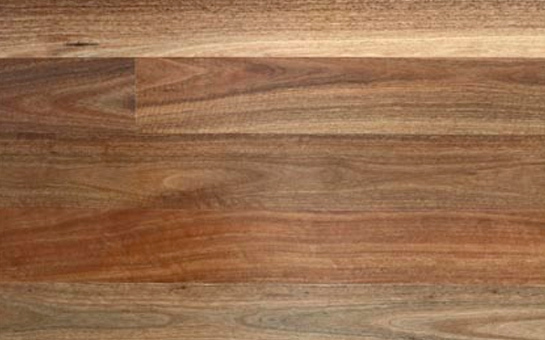 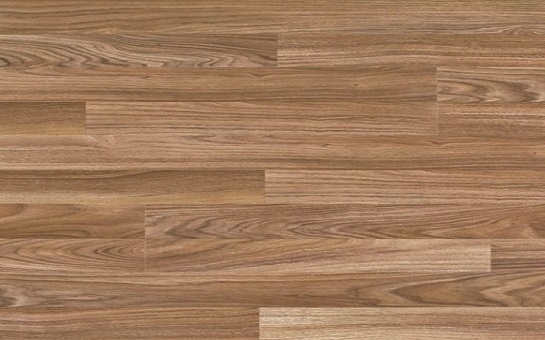 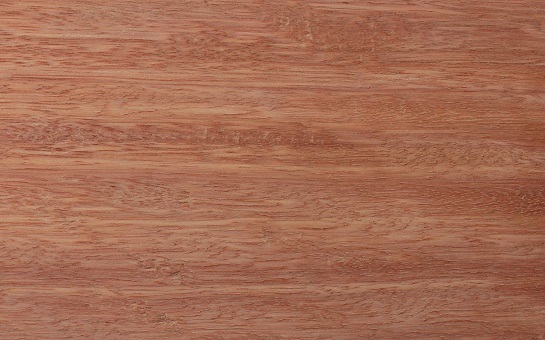 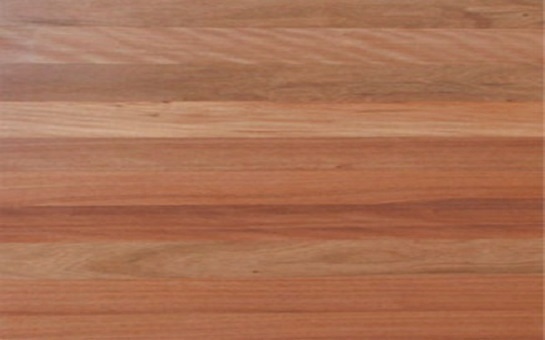 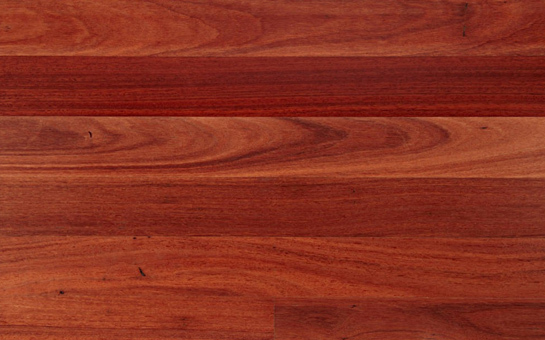 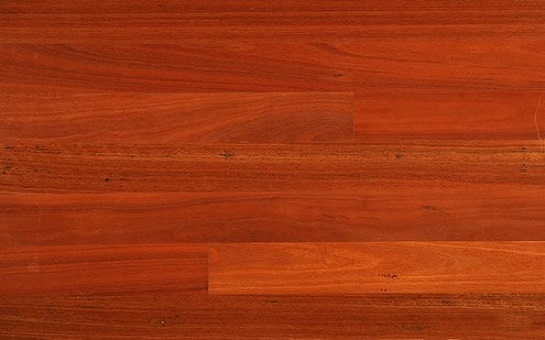 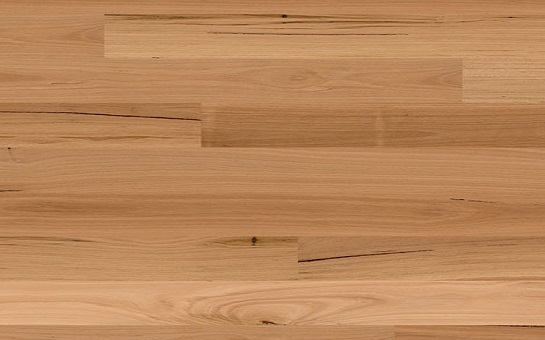 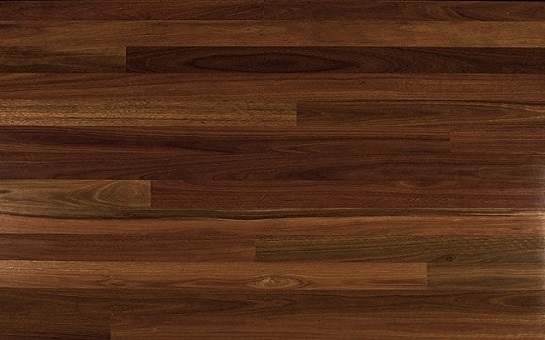 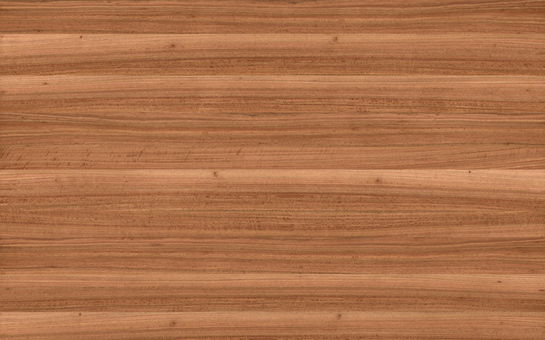 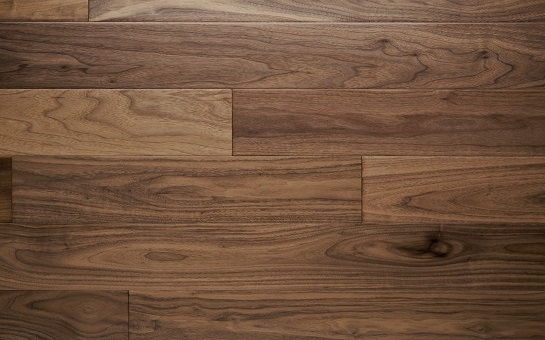 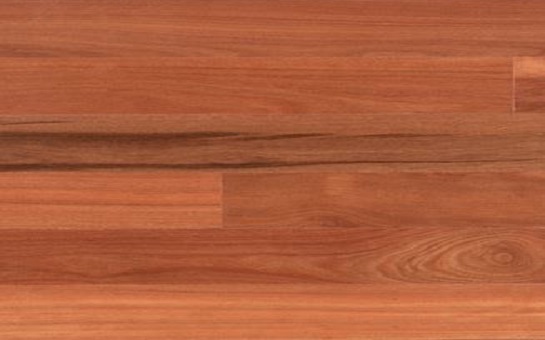 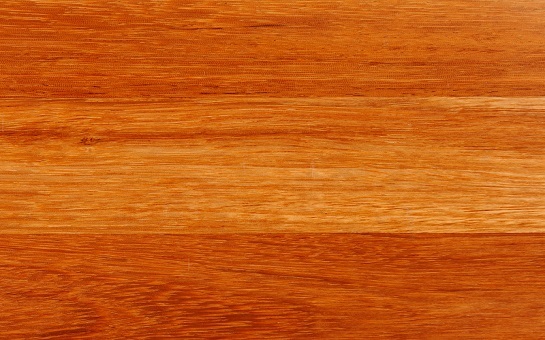 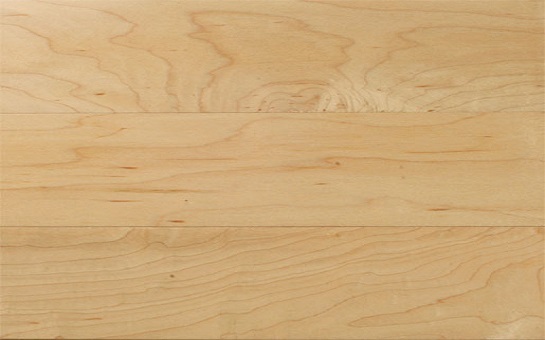 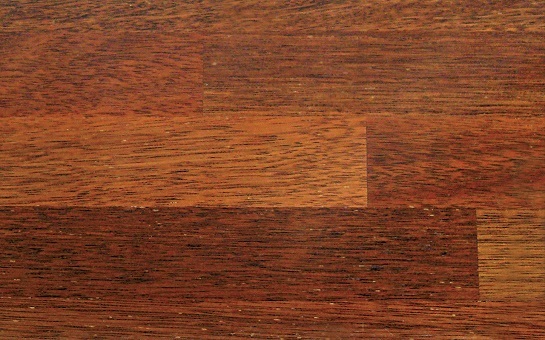 The sapwood is light coloured. 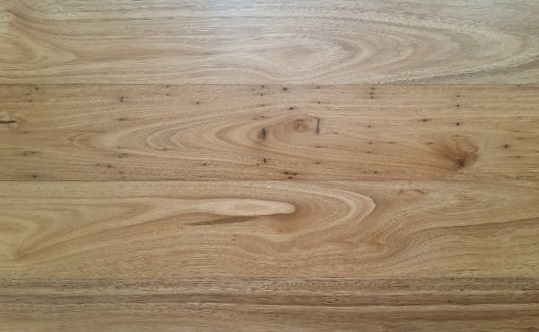 It is mostly straight grained with a medium to coarse texture. 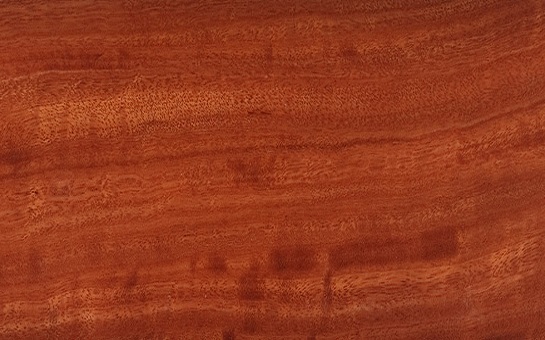 It has large distinctive growth rings and some medullary rays may be present.